Welcome to Vinecrest Investments, LLC, a forerunner in creative trade and structured finance solutions for importers and exporters. Through our extensive network of the top banking institutions in the world, spanning to London, Europe, Africa, UAE, India, Hong Kong, and other countries, we provide solutions to increase your business, break financial barriers, and implement expansion plans for your company. The foundation in which Vinecrest Investments was created on, was Isaiah 58:12 "Those from among you Shall build the old waste places; You shall raise up the foundations of many generations; And you shall be called the Repairer of the Breach, The Restorer of Streets to Dwell In." Our vision is to provide strategic solutions to the areas of your business which are fractured or at a standstill requiring partners such as our firm to carefully construct a plan to push your company through these barriers, by facilitating new banking relationships and collateral providers to achieve your goals. 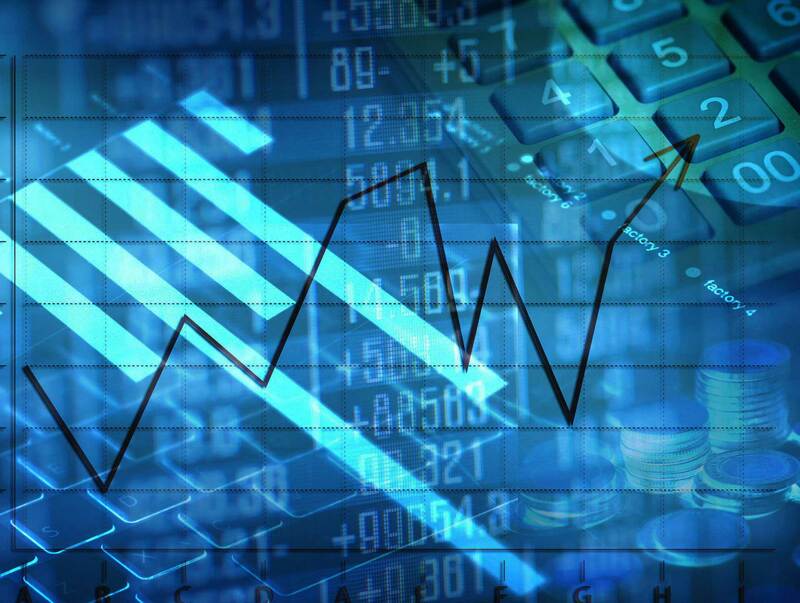 While global markets constantly experience explosive changes leading to the decline of profits, we partner with you as your financial advisory team to redirect your course and goals and take advantage of all the facets of the markets. At Vinecrest Investments, we constantly strive to bring unique and dynamic products to the marketplace. We provide the wisdom and experience gained from years in the market place creatively performing within the Business Finance markets worldwide. 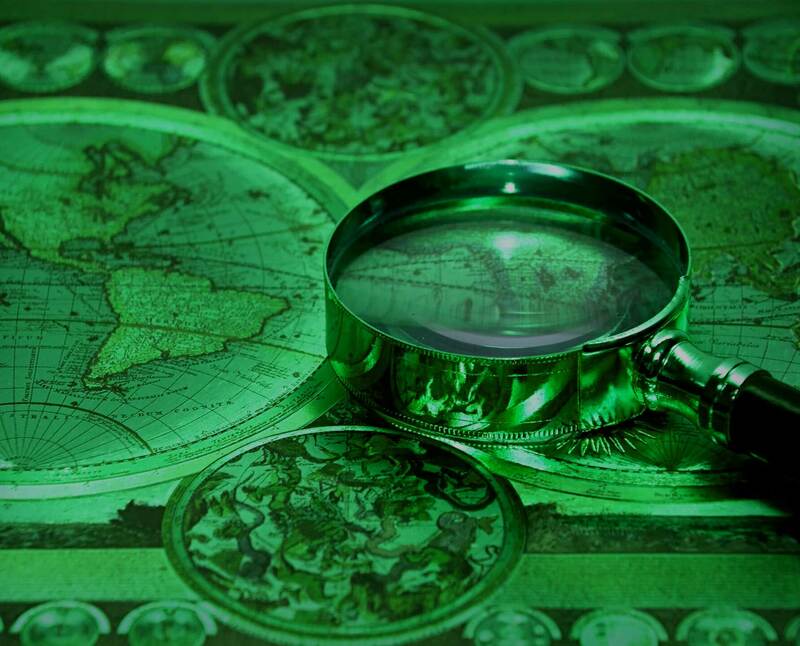 Whether you need a BG, SBLC, Advanced Guarantee or specific bond programs to provide a credit enhancement for imports, exports, mining, oil, gas, or manufacturing to monetize various assets, collateralize specific assets, or specialized bank instruments, our consulting services provide adjustable solutions with exceptional customer satisfaction. It is our desire to build long term relationships with our clients, our bankers and traders, to offer you the best solutions for your financial needs. As part of our consultation services we offer financial strategies to preserve your business financial future and achieve predefined goals. The majority of your success is measured by the way you structure your business and how you maintain your assets and liabilities. We take an interest into your financial goals, how to achieve them, where to trim the fat, and how to expand your boarders of business. We present solutions to pair you with specific banks, traders, buyers, sellers that will maximize production of your products or commodities. All products and services we provide with Vinecrest Investment are on a consultation basis to provide you one on one attention to your business details and needs. Our goal is to navigate you through these challenging and inconstant economic markets that, providing you with sound and fair financial advice to manage your future. 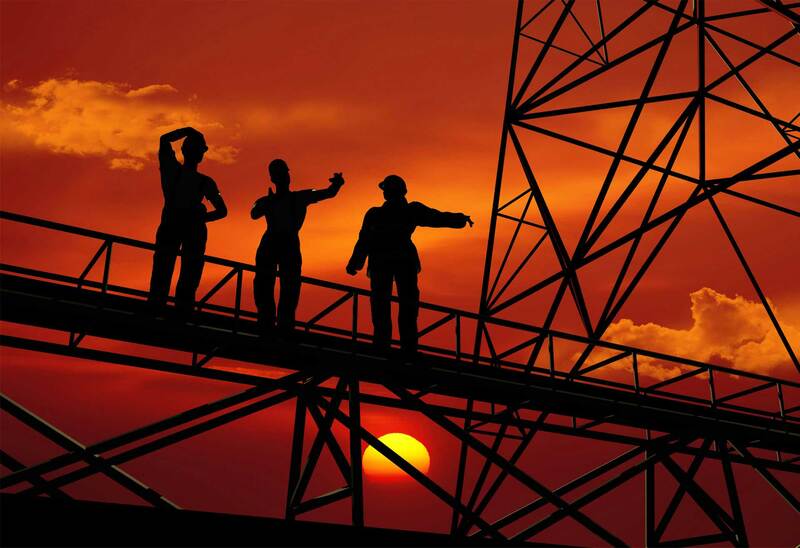 Our focus is mining, oil and gas projects who are in need of capital to get their assets into production. Our investors come in as joint venture partners to provide capital against the assets and contracts to produce the product. Our sweet spot is mining, oil and gas projects that have most of their licenses and permits. With sites that have limited or little equipment for producing and processing. We like to see that the project can be into full production within 90-120 days of capital investment. 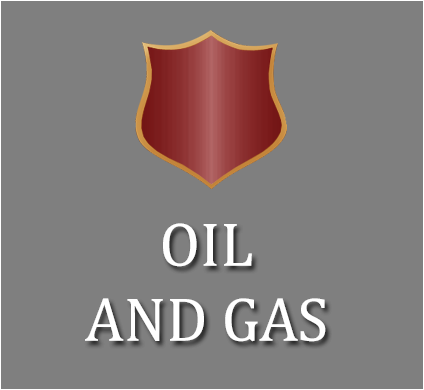 Arranging Capital Investments for Oil & Gas Production, Energy Services, Bio-Energy and Equipment. Our Oil & Gas experience and longstanding industry relationships make us a preferred firm to work with in providing additional capital. We offer a variety of capital investment options. We have an operating company who can come along side to partner with you to manage your projects. Everything from Railroad commission, Ministry of Energy, and other governmental agencies compliance and regulation, permitting, and licensing. We have a clear understanding to navigate through the red-tape. We have a full range of services from geological, engineers, operators, equipment, diagnostic testing of wells to arranging infrastructures for refining crudes. Bio-energy and alternative energy plants looking to develop bio-fuels from tires, trash, plastics and other forms of waste products. We structure capital investments for companies and provide proper management teams to help build success for your energy project including oil and gas exploration and production, midstream, energy services, energy infrastructure projects and utilities. 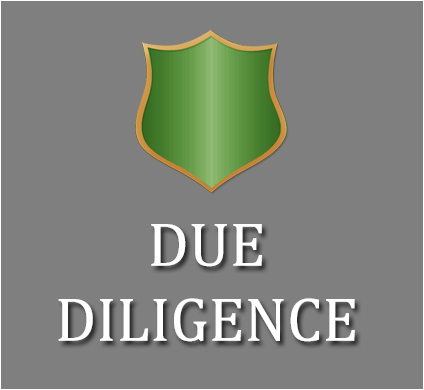 We work with you to secure the necessary contracts with government agencies, refineries, and other gatherers for your off-take agreements. Capital can also be raised through contract collateralization and bonds then funded through our bankers. 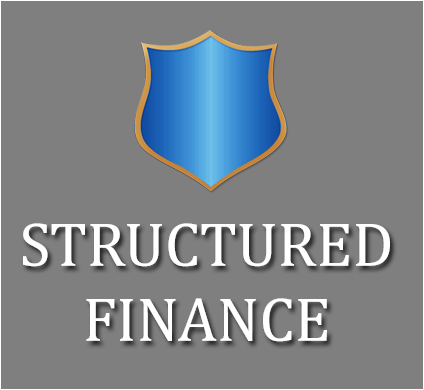 Structured Finance provides solutions allows the transfer of risk through collateralizing and securitization of credit facilities of various assets, contracts, and collateral to help increase liquidity, manufacturing, economic development, funding or providing capital for import/exporting. Vinecrest Investments LLC, has business relationship with many of the top banks in the world. 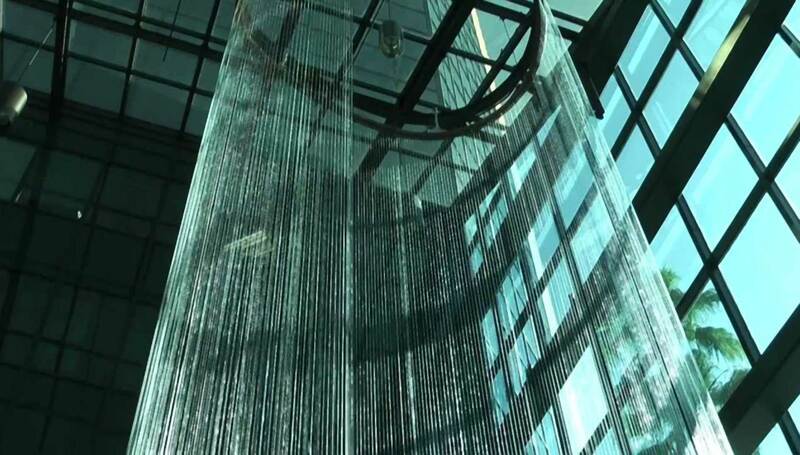 We provide creative solutions for all of your business, imports and exports, and trade finance. We work with banks in monetization loans "cashing-out" your collateral with specific banking instruments. We can work with specific BG's (Bank Guarantee), SBLC's (Standby Letter of Credit), DPLC's (Direct Pay Letter of Credit) and Advanced Guarantees as part of your collateral needs to increase your manufacturing. We will work with most BG's (Bank Guarantee), SBLC's (Standby Letter of Credit) & DPLC's (Direct Pay Letter of Credit) for collateralization and trade finance. We streamline application process and account opening with the cooperation of our bankers and traders to effectively collateralize to provide short-term capital or long-term funding with credit facilities for up to 5 years. Through bank guarantee loans offers a dynamic credit facility which involves the use of BG (Bank Guarantees) or SBLC (Stand By Letters of Credit) on behalf of the client through the structure of loan monetization, our banks are able to issue a loan against specific collateral. 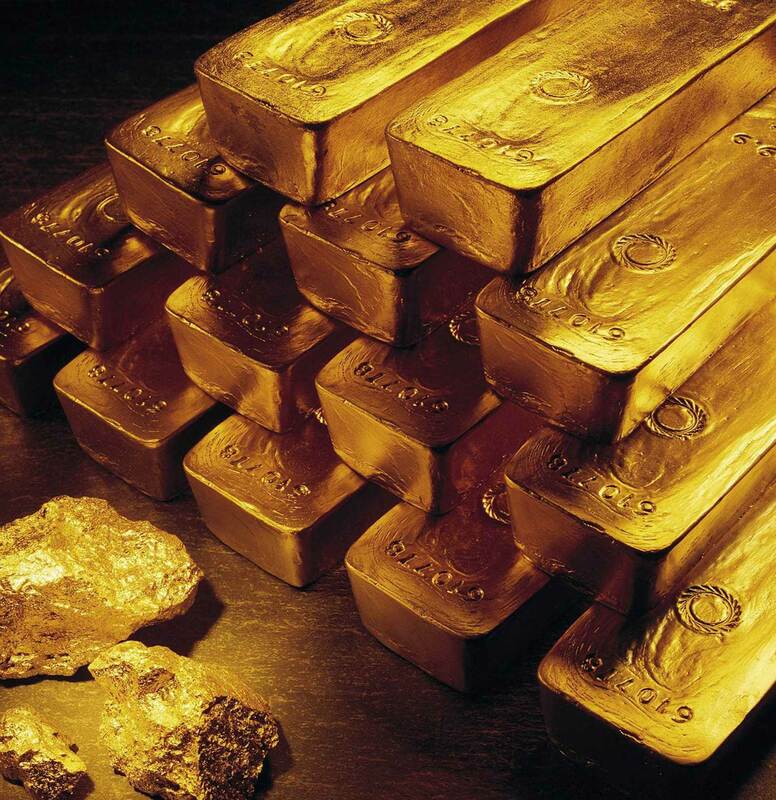 We are able to work with you to monetize specific types of commodity contracts, specific in-ground assets, or above-ground assets - such as gold, silver, copper, iron and other precious metal mines, oil and gas development operations, export, import manufacturing and certain economic development projects. All mining, manufacturing, export/importing, oil and gas projects must have proper documentation, licensing, permits and environmental studies be completed prior to application for monetization. We structure your entire process from start to finish, your success is based on your transparency and participation with us. Factoring is the process of purchasing invoices from a business at a certain discount. Factors provide financing service to small an medium-sized companies who need cash. For this the factor charges a fee equal to a percentage of the invoices purchased generally between 3 to 6%. 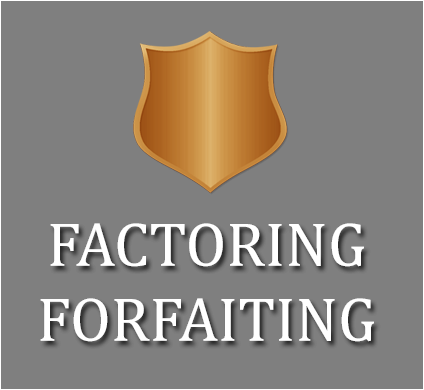 Factoring is a low value short term financing forms. It involves the purchase of invoices, for an certain amounts and receivables of 90-120 days payment terms. After shipping your goods or services, the factor purchases the invoices, and advances cash to your company. Factoring provides liquid assets to small and medium businesses. Forfaiting is the purchase of a series of credit instruments such as drafts, bills of exchange, other freely negotiable instruments on a nonrecourse basis. Nonrecourse means that if the importer does not pay, the forfeiter cannot recover payment from the exporter. The exporter gets immediate cash on presentation of relevant documents and the importer is liable for the cost of the contract and receives credit for a certain time frame and at certain per cent interest. The forfaiter deducts interest at an agreed rate for credit period. The debt instruments are drawn by the exporter, accepted by the importer, and will bear an aval or unconditional guarantee, issued by the importer’s bank. The forfeiter takes over responsibility for claiming the debt from the importer. The forfeiter holds the notes until maturity, or sells them to another investor. The holder of the notes presents each note to the bank at which they are payable. This option allows you to take current production contracts or contracts for distribution to our bank that will provide an LC (Line of Credit) against those production contracts and allow a deferred payment option up to 12 months which also increases buying power for production or distribution and provides capital injection for you. The bank provides three payment options available to you on various instruments that are accepted for leverage. The price option will be given to you once the funding package is reviewed but these are the 3 examples of possible options provided by our banks. Most banks provide price between 3-6% interest rate.